Free domain for students -- But what's the catch? NameCheap is offering free branded .me third level domains (TLD) to current students from UK, US, Canadian and Australian Universities as part of their education’s initiative to get students online. As of 22 Apr 2016, there were 2,102 eligible Universities, including 1,931 US universities, 133 Canadian Universities, 24 UK universities and 14 Australian Universities. 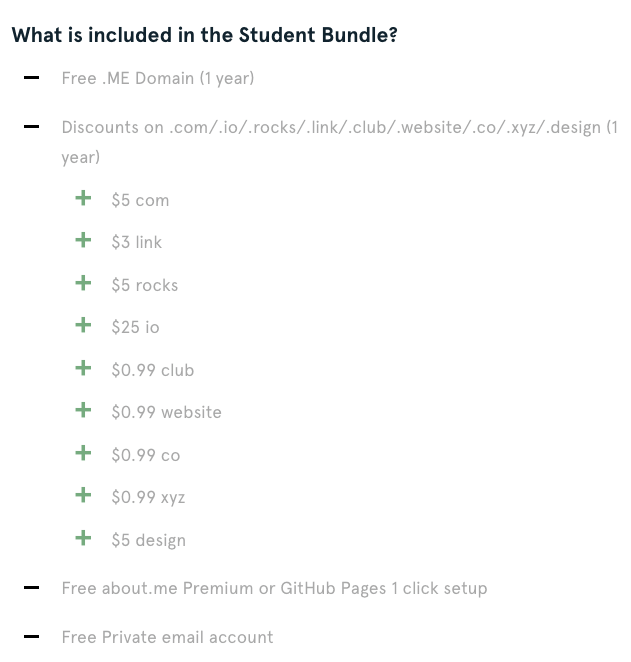 The Namecheap Student Package comes in a bundle that includes discounted third level domains or TLDs (e.g. 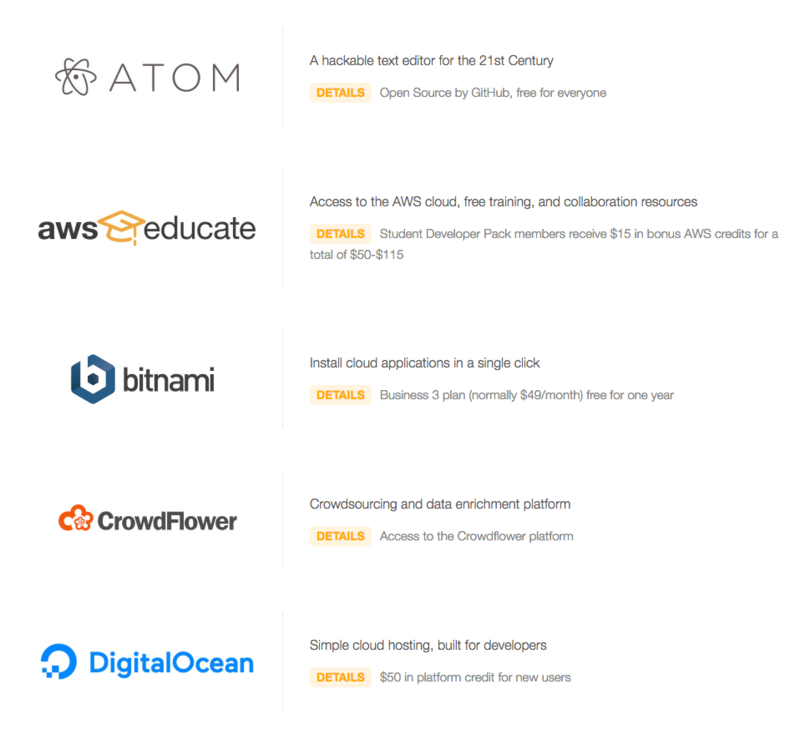 .com and .io), free web hosting and a personalized email address. Once you have a domain name, you’ll need to build a website! 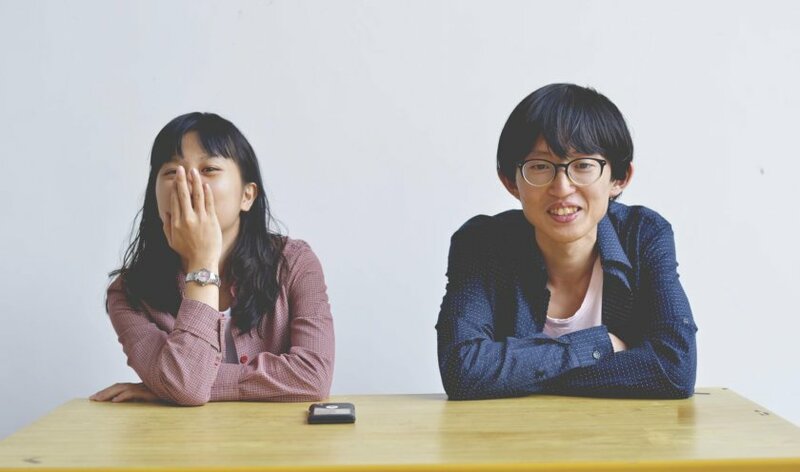 For personal sites, I recommend Carrd (cheaper but basic, like a calling card with your social profiles) or Weebly (for a multi-page website) or Strikingly (more professional, one-pager website) for a site you can get up and running in 2 hours. All have free options. Carrd is great if you want just a landing page / calling card website. I’m a huge AJ fan – having learn how to code from his Pixelarity and htmlUP5 templates. He’s also super responsive on Twitter, and Carrd is so easy to use. This is by far the easiest to use and by most reasonably priced option to get a website up and running. Check out my free Debbiediscovers, Designer, Empathy Carrd sites. Weebly – if you plan to have 5-8 pages and want it built fast. My Pencils of Promise fundraising website was built on weebly. It’s also great for kids! Check out Zac’s Lab (age 10) and Ryan’s Reality (age 7). Strikingly – if you want a beautiful, mobile optimised, one-pager website or online resume in 2 hours. The Free plan is pretty sweet . 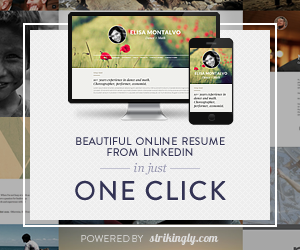 Strikingly also offers a one-click integration to create a resume website from your Linkedin profile! If you plan to blog, then use WordPress. I’m currently using the Alpha theme from Krown Themes. I also recommend the Uncode theme which I love! Both come with amazing support. You can purchase it from Envato Themeforest. Finally you can build a free website using GitHub Pages with your own custom domain. Github pages are public web pages for users, organizations, and repositories, that are freely hosted (for students and non-students) on GitHub’s github.io domain or on a custom domain name of your choice. Note: Anyone can get free hosting on Github. In fact, Dropbox and Google Drive can both used to host websites. You can find instructions on how anyone can create a web page host it on Github by going to my debbiediscovers Github hosted website. Or fork and adapt other cool sites that I find, like this page transitions below! But good things seldom come for free, so the important question to ask is whether there are any hidden costs. Low first year prices are a common tactic that domain registrars use to acquire customers in a competitive space. Whenever you see domains (or anything else for that matter) on offer, always ask how much it costs to renew after the promo period is over. You can see that a .me domain costs $18.99 which is twice as expensive as the standard .com ($10.99). Using a Chrome extension called Scraper. I can extract all the data fields and export to Google Sheets, allowing me to sort and search the data more effectively. In case you are still not convinced about the need to own your own personal URL, modern parents are picking baby names based on domain availability. 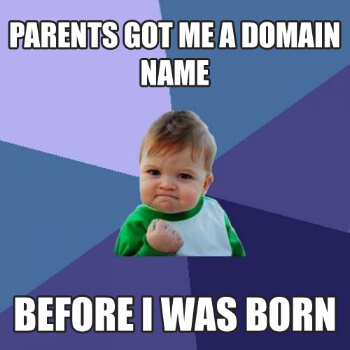 Which is what I have been telling mothers – buy up the damn domains for your kids now! According to Neil Patel, avoid .biz or .us TLDs as they tend to be perceived as spammy. Note: In Singapore, the price for a .sg or .com.sg domain is fairly standard across different registrars – SGD $40-45 (~US$30). WHOIS protection – which is free for the first year and cost $2.88 thereafter ($9.99 on Bluehost from first year onwards and other registrars). SSL certificates – SSL certificates are free with Cloudflare or Let’s Encrypt so no need to buy one. For those of you thinking of buying a “fake” community college .edu email address from Fiverr, forget it – it’s been tried (not by me!) See this thread on Reddit and it does not work. However, if your university does offer multiple .edu email addresses, you can get more than one free domain. If you don’t attend on of the eligible universities, don’t fret. 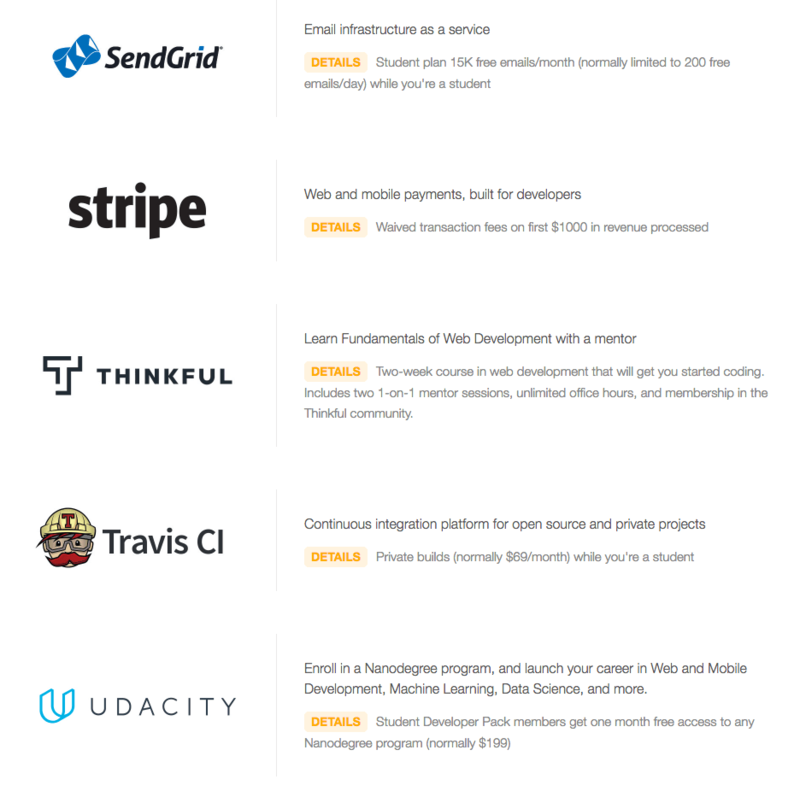 What the Namecheap site does not tell you is that Github has an Education for Github package that is even more attractive (which comes with a brilliant student bundle packed with freebies such as access to Amazon’s AWS cloud, Digital Ocean (storage), 15,000 Sendgrid emails, free Stripe payments and much more. 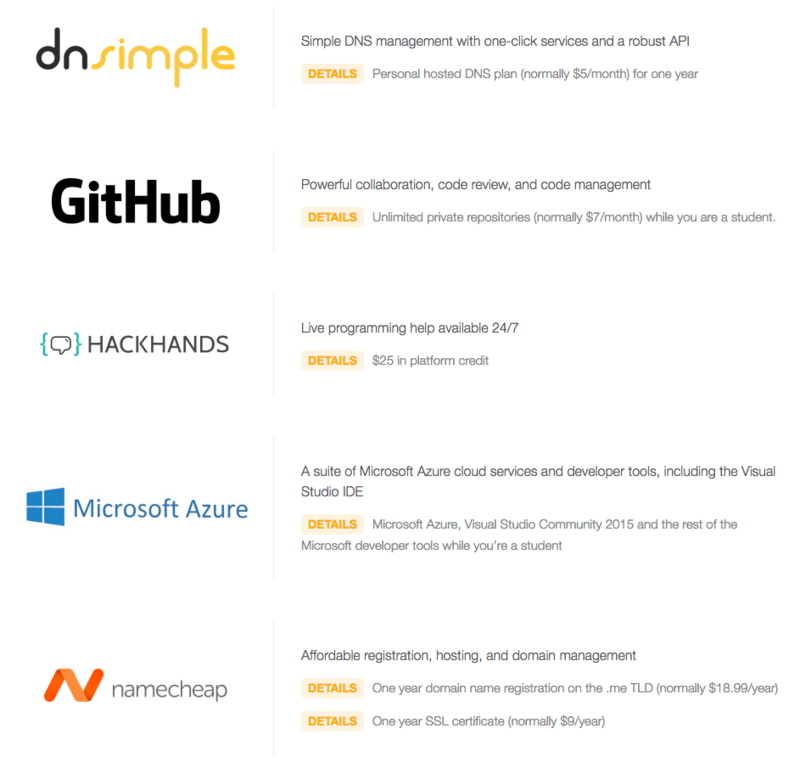 This means that even if your university is not listed under Namecheap’s “eligible” list, you can still apply for Github’s student programme which comes with the same Namecheap free domain anyway! Eligibility: Any student age 13+ and enrolled in a degree or diploma granting course of study can apply with a student email address, student ID or proof of enrolment.